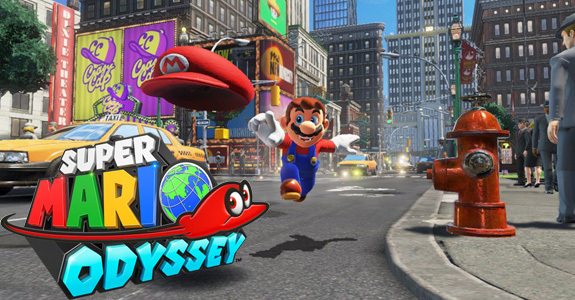 Super Mario Odyssey was released last week worldwide, and it’s off to a great start in the UK. According to Gfk / Chart-Track, it was #2 of sales last week in the United Kingdom, but #1 if you count each SKU separately for multiplatforms titles. It had the biggest debut for a Nintendo Switch, beating The Legend of Zelda: Breath of the Wild… but also any other Wii U game’s debut ever. Also, Nintendo Switch sales increased by 64% last week, bringing the total since launch to over 300 000 units (retailers data). Last week, total Software sales in the UK topped 600 000 units at retail. Animal Crossing: Pocket Camp (Android, iOS) comes out in late November worldwide. Today, Nintendo shared its latest financials results (you can find everything you need to know in this post), but didn’t share any data for the Nintendo Classic Mini: Super Nintendo Entertainment System / Super Nintendo Entertainment System: Super NES Classic in their report. But it looks like the company did share some data during their usual press conference. A total of 1.7 million units were shipped for the first two days, in Europe and North America. Since the Nintendo Classic Mini: Super Famicom was released in October 5th, it’s not included in that number. Nine Parchments (Switch – eShop) comes out later this year in Europe and North America. 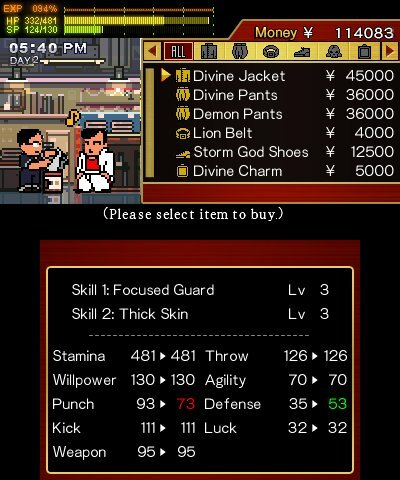 River City: Rival Showdown (3DS) comes out in November in Europe and North America.